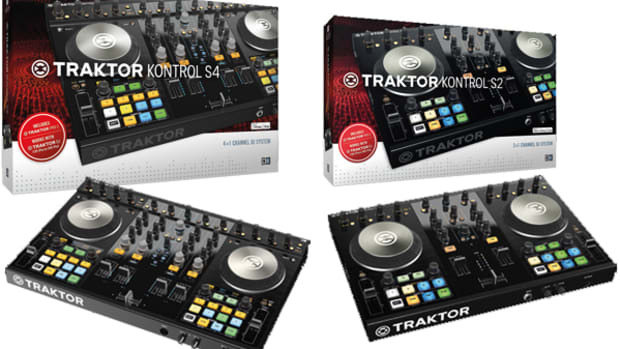 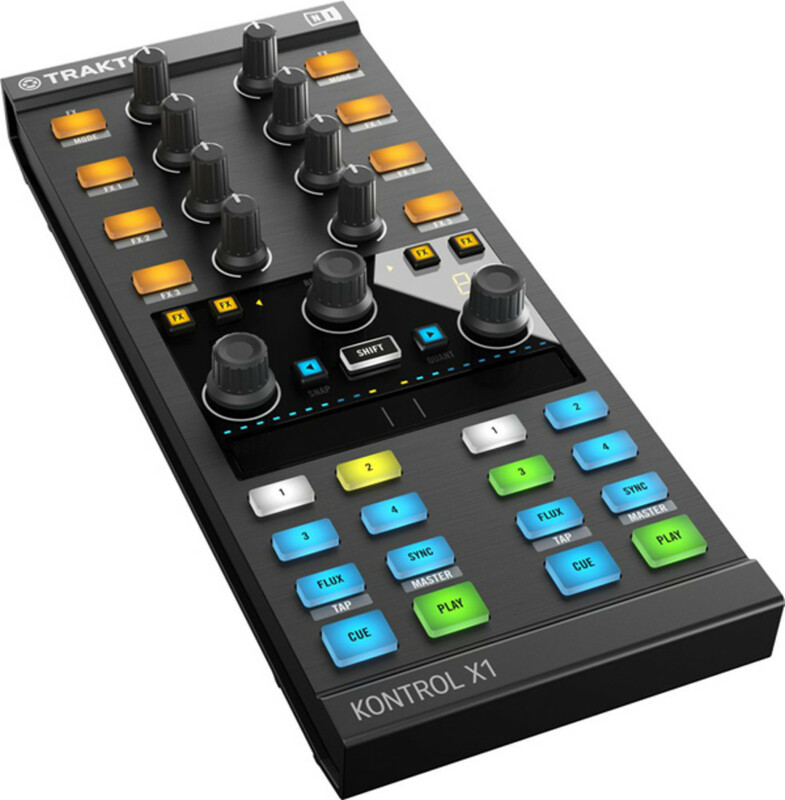 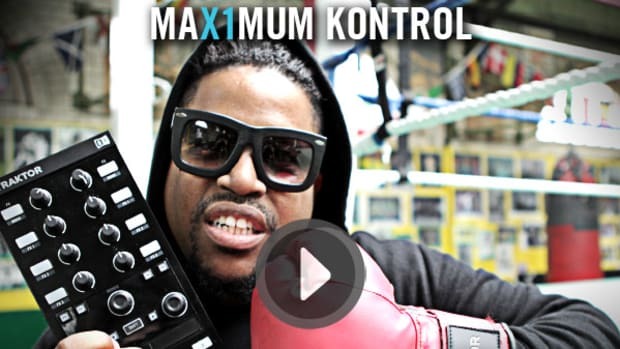 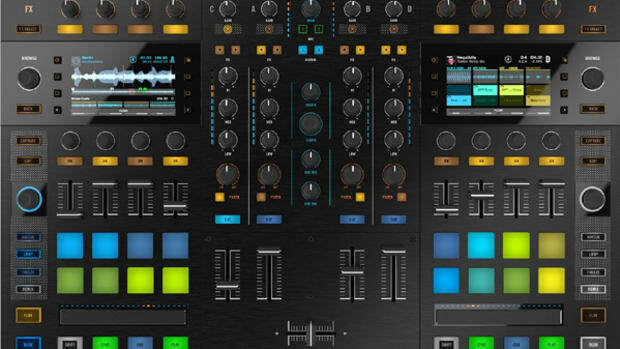 , the new Traktor Kontrol X1 will work seamlessly with the new and enhanced features of the Traktor Pro software and provide new ways to control the mix via the new :centrally-located" touch-strip that allows DJ&apos;s to either manipulate effects/loops or nudge the track for beatmatching. 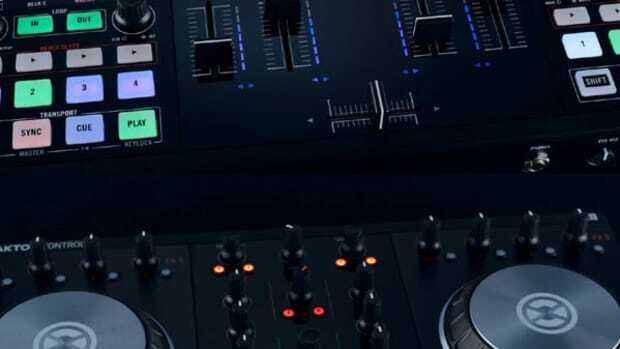 The Touch-Strip can "sense" two fingers at a time meaning DJ&apos;s can nudge or drag two tracks at a time (left portion of the touchstrip for Deck A and right portion of the touch-strip for Deck B), or the user can place both fingers on the touchstrip for some extreme effect manipulation. 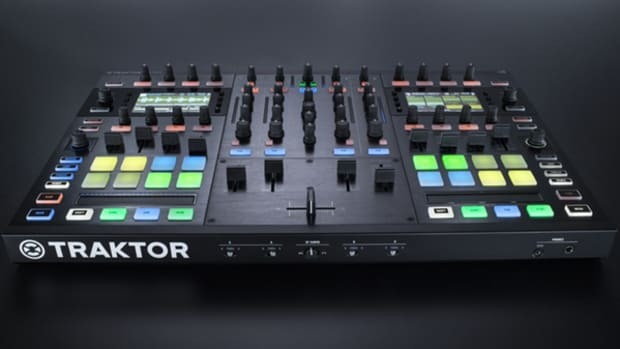 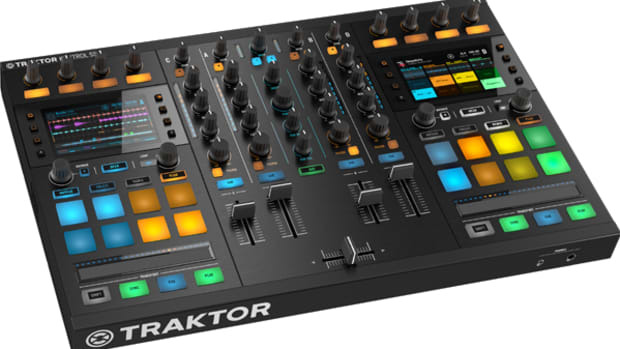 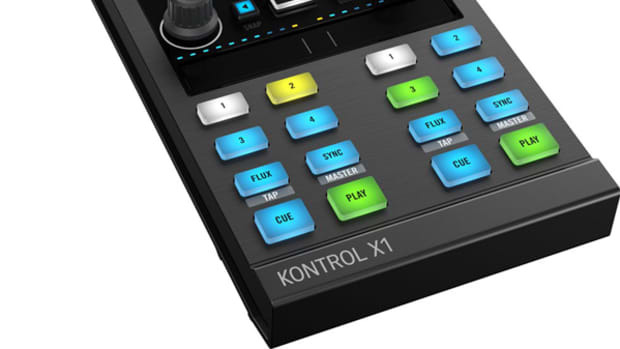 Stay tuned to this space for the full HD-Video and written review treatment coming soon...Check out the full NI press release below for more information on the Traktor Kontrol X1 MK2.